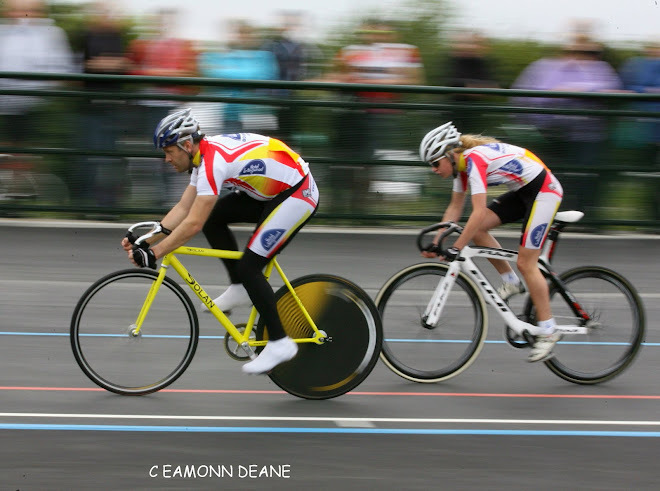 Local Riders,Local Races: Thomas & Froome to ride Tour of Britain! 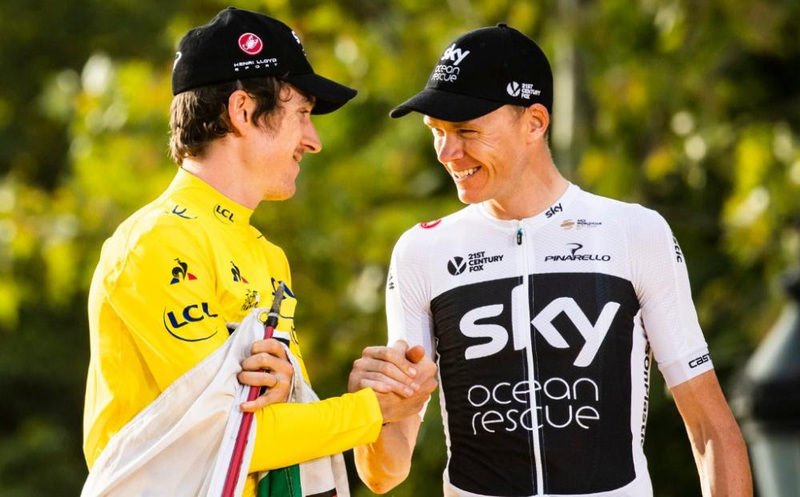 Geraint Thomas and Chris Froome to race in Britain! 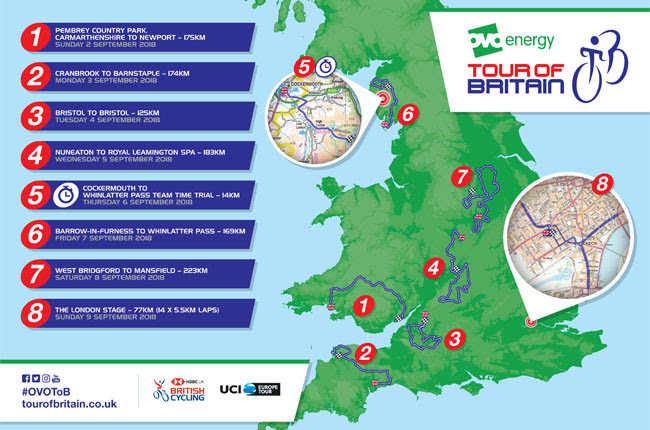 Tour de France champion Geraint Thomas and Giro d’Italia winner Chris Froome will ride together in the OVO Energy Tour of Britain for the first time since 2009! 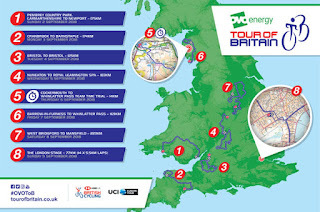 The British pair, who placed first and third in July’s Tour de France, will both be on the start line of the Tour of Britain in Pembrey Country Park, Carmarthenshire, on Sunday 2 September. 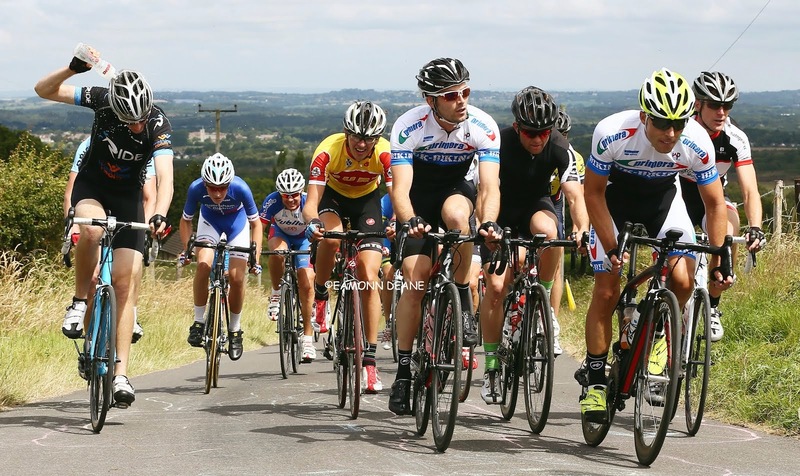 Welshman Thomas is a regular at the OVO Energy Tour of Britain, having ridden it eight times since his debut with a Great British national team in 2005. 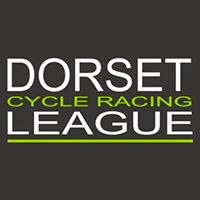 He finished sixth overall in 2009 and wore the British Road Race Champions’ jersey during the race in 2010, while his seventh-placed finish in the 2017 edition also saw him crowned the Adnams Best British Rider. Froome’s two participations in the Tour of Britain to date came in the 2007 and 2009 editions. He placed 31st overall in the former, while two years later (when he lined up alongside Thomas as part of the Barloworld-Bianchi team) he finished 50th. Since then he has established himself as the leading Grand Tour rider of his generation, having won four Tours de France, the 2017 Vuelta a Espana and the 2018 Giro d’Italia.